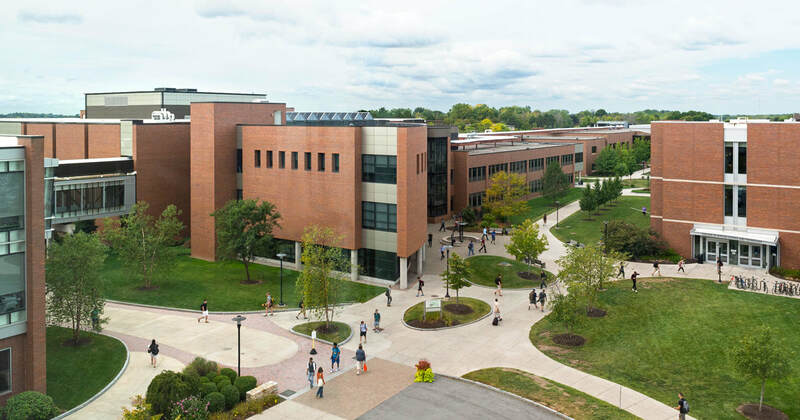 Rochester Smart Student Housing provides high quality, off-campus housing in Rochester NY. 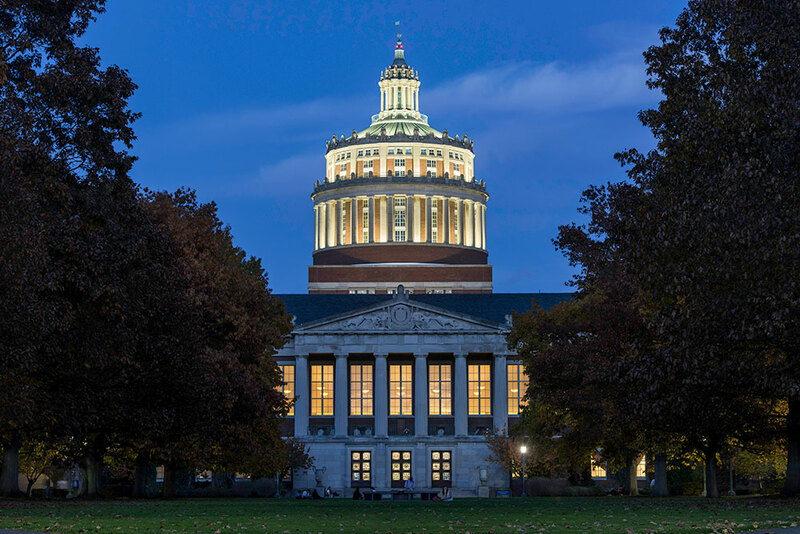 Our 19th Ward and College Town rental properties are within walking distance of the University of Rochester (U of R), Rochester Institute of Technology (RIT), and Monroe Community College (MCC). We take pride in affordable off-campus student housing that offers features such as custom kitchens, free washers and dryers, as well as off-street parking to make your life easy, and let you focus on why you're here; your college studies. Rochester Smart Student Housing offers superb 3, 4 and 5 bedroom rental properties. 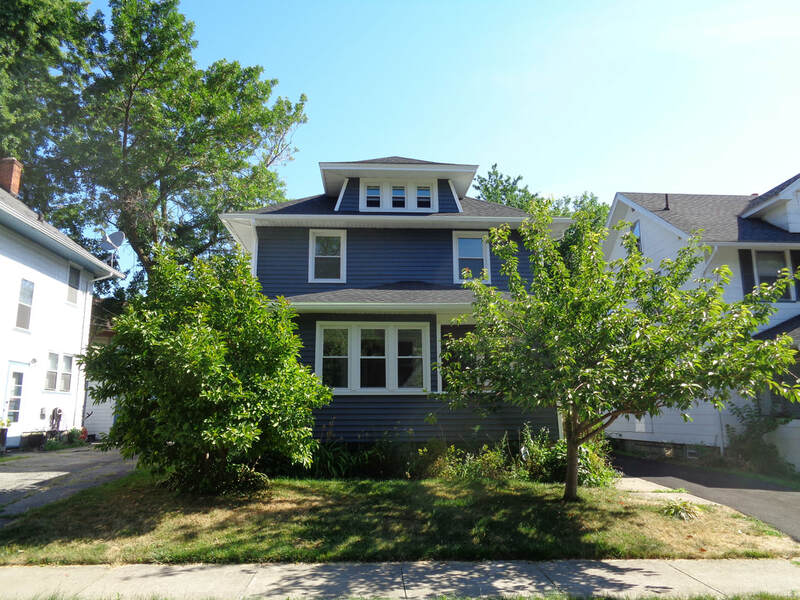 Our rentals feature beautiful hardwood floors and original woodwork, and include all appliances with onsite washer and dryer. Located on the U of R busline, and within walking distance of the U of R footbridge, our properties are perfect for graduate and medical students. 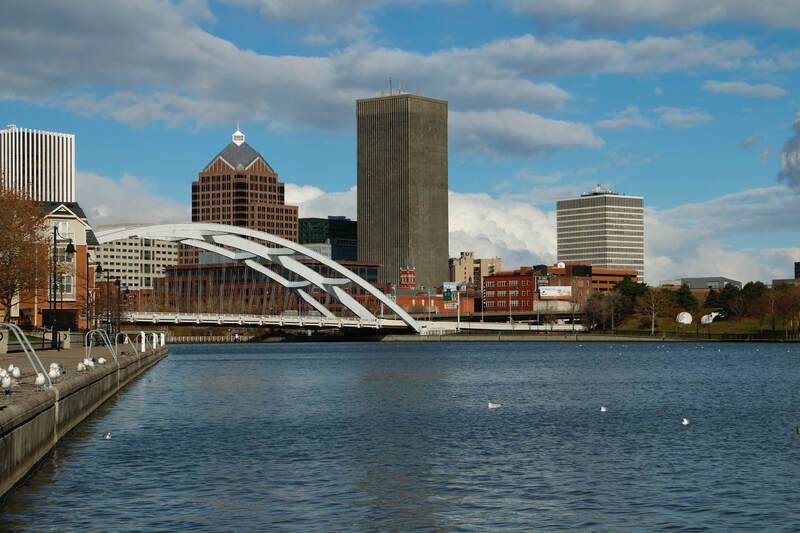 Rochester Smart Student Housing provides clean, affordable student housing in Rochester NY close to the University of Rochester, Rochester Institute of Technology and St. John Fisher College. Our premier rental properties make you feel at home.